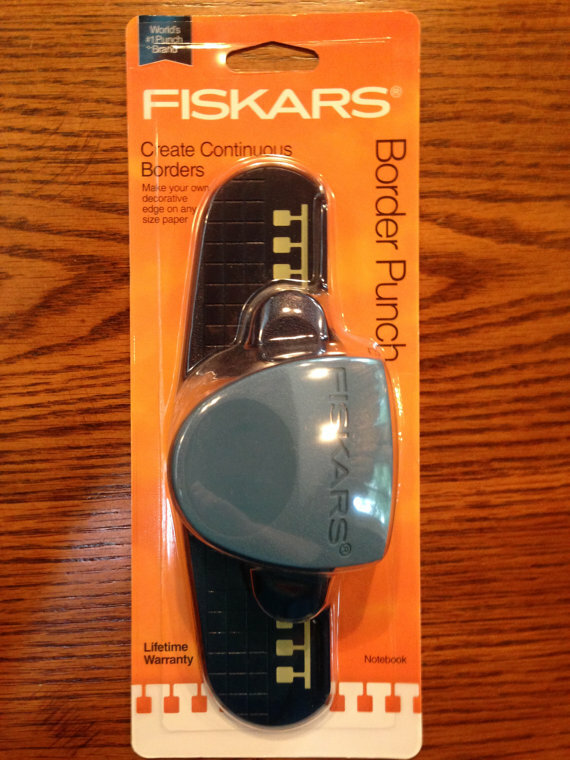 FISKARS-Border Punch. Punch continuous decorative borders! The alignment grid printed on the base makes it easy to line up your paper projects. 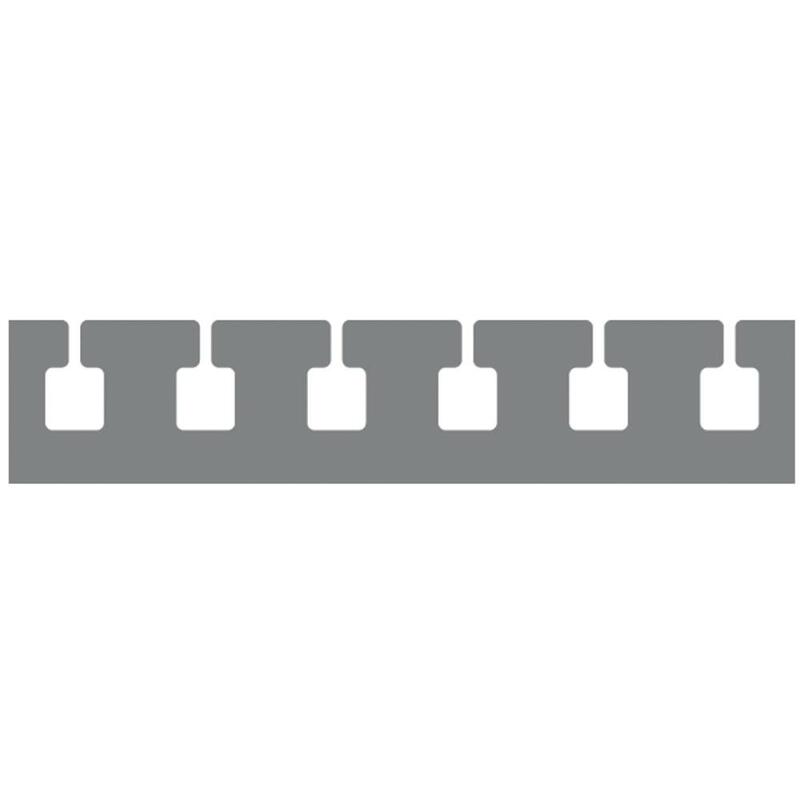 This package contains one 2-1/2x7-1/2x3 punch.